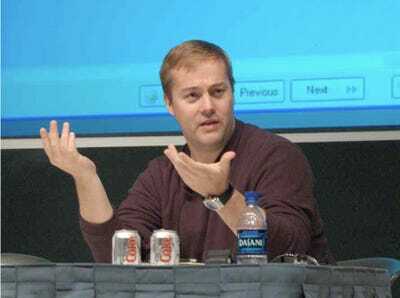 Serial entrepreneur and angel investor Jason Calacanis just revealed his secret company-selection strategy on Twitter:I don’t read business plans-EVER. I play with product & if interesting then i talk to entrepreneurs. That’s it! It’s not clear from the Tweet whether Jason is referring to investing or his company selection process for his conferences and angel forums. But in the digital space, anyway, the process would work for both.